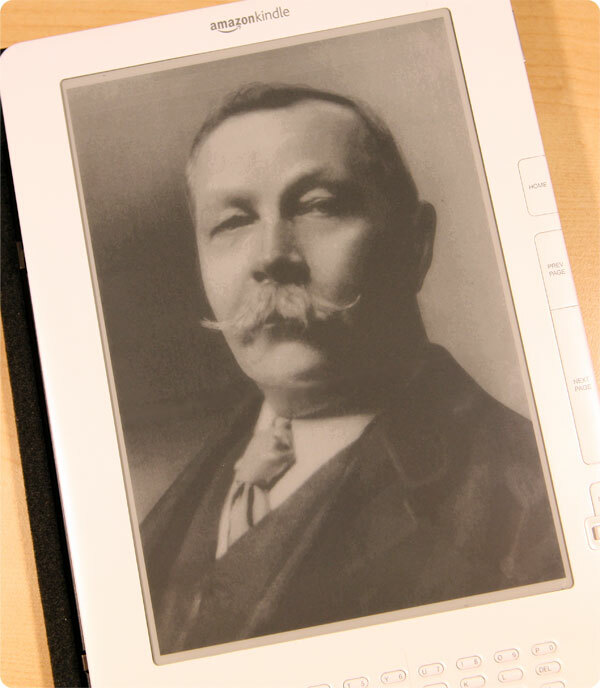 Sir Arthur Ignatius Conan Doyle, DL was a British author born to an English father of Irish descent and an Irish mother. Though having chosen the profession of a physician at first, he later took up writing, thus becoming the author of the famous stories and novels about Sherlock Holmes and Professor Challenger. Many of these are available now in Kindle edition.